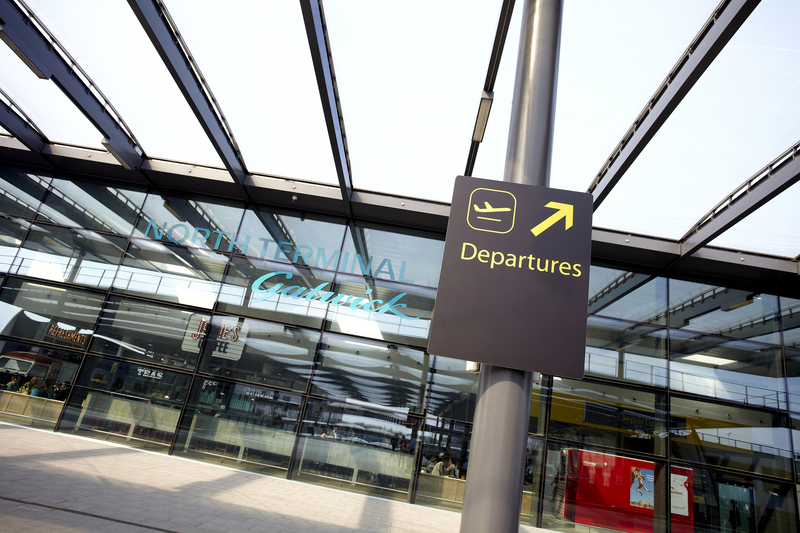 Gatwick Airport has incorporated Movicon SCADA software from Products4Automation (P4A) in its North Terminal public address system to handle alarms and provide an interface to an older legacy system. Gatwick is one of the busiest airports in the world with over 50 aircraft movements an hour and 35-40 million passengers annually. As such, its public-address system is vital for both passenger awareness and safety. The PA system in Gatwick’s South Terminal is relatively new, but there was an older system in the North Terminal which the management team wanted to upgrade. They set the goal of developing the most advanced automated PA at any airport in the world. This would improve customer service by providing more information with better quality audibility when conveying general information and for emergency announcements. It would also mean a single user interface could be developed for use on both terminals’ PAs, simplifying operational procedures and introducing new operator features. To achieve these aims, Gatwick required the ‘most advanced text-to-speech system, including multi-lingual capabilities’ available. This would be used to make automated announcements, driven by events, rescheduling, time etc. It would also be accessible by ‘mobile’ information assistants mingling with the public on the concourse using a simple interface on a handheld tablet. At the time the project was conceived, an existing solution was not available, so a contract was awarded to Gloucestershire’s Microwatt Ltd to develop and install such a system. 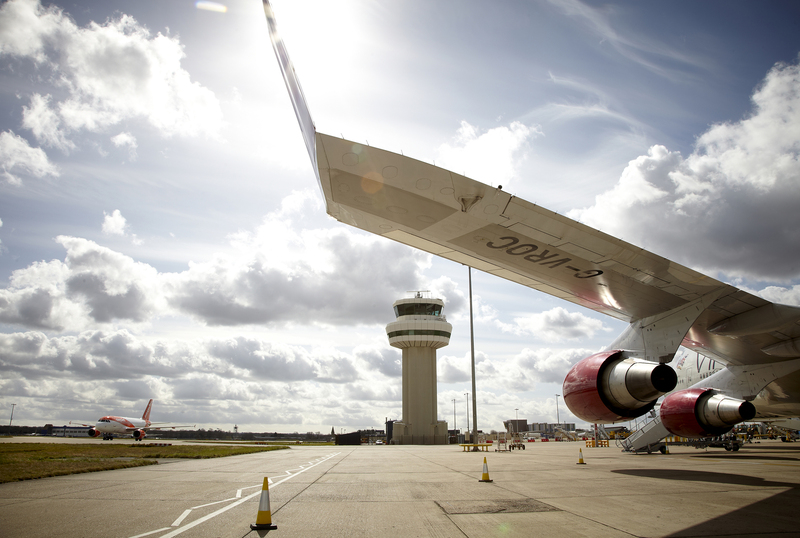 Microwatt was already known to Gatwick because it had developed the technology behind the airport’s Priority Lane VIP services and some of the catering operations. It has also developed and installed innovative systems for MoD bases, fire and rescue control centres and automotive production lines. The automated PA - called Phonetica - is a Linux based software package that interfaces to the existing PA. Microwatt developed an ‘alarm back indication system’ for the PA system which logs alarms such as speaker faults, and amplifier cut outs. The alarm back indication uses Movicon SCADA as a platform which connects the concourse, engineering control room, and six separate rack rooms into a single network. The Movicon system monitors 48 different alarms (eight in each rack room), monitors the temperature at nine different locations and interfaces with the old PA system that has been retained as a backup resource. Movicon SCADA (supervisory control and data acquisition) is a control system architecture that uses a network of interconnected computers and graphical user interfaces to provide efficient real-time high-level management. Other devices such as programmable logic controllers and discrete PID controllers can interface with the SCADA network and in recent years this has come to include mobile devices such as tablet computers and smartphones. Movicon is used on every continent in applications from manufacturing and process control to energy and water distribution, building automation, infrastructure and traffic monitoring. UK representative, Products4Automation, has supported installations in steel mills, dairies, distilleries, refineries, factories and biomass power plants. For the system integrator Movicon’s exclusive “XML-Inside” technology offers an all-in-one development environment for managing HMI, SCADA, soft-logic and statistical production data analysis applications. It provides unrivalled openness, simplicity and can interface with web services, SVG graphics, OPC, SQL, ODBC, .Net and the java technology. In short, Movicon is a truly universal SCADA/HMI platform, independent from hardware, adaptable and - as Gatwick demonstrates - deployable anywhere. A critical function of the system for Gatwick is that it automatically sends text and MMS alerts to appropriate management level staff so that they are always kept up to date with events and warned of any unusual occurrences. 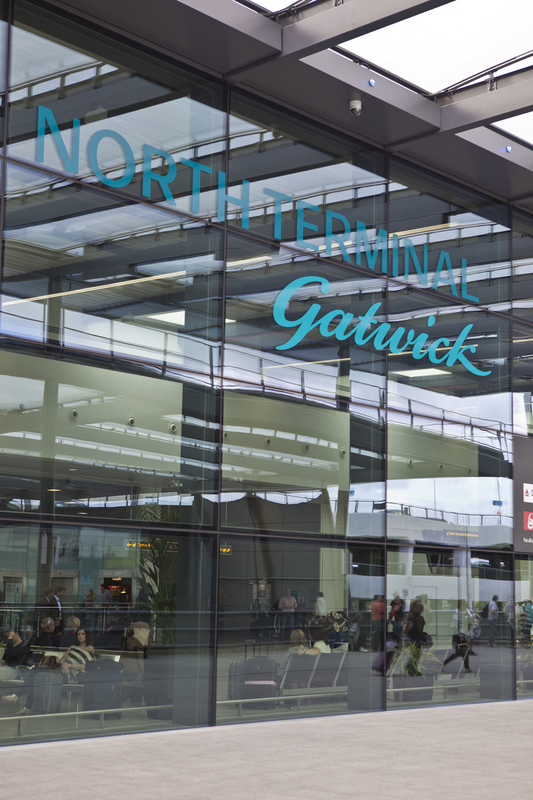 Following installation of the new Automated PA system, Gatwick was able to close all its fixed information desks and redevelop the space as retail outlets, while the mobile assistants provided more and better face-to-face interaction with the public. Staff gave the system a thumbs-up and it was soon extended to handling agents and other companies’ personnel working at the airport. Photo 1: Gatwick Airport has incorporated Movicon SCADA software from Products4Automation (P4A) in its North Terminal PA system. Photo 2: Gatwick is one of the busiest airports in the world with over 50 aircraft movements an hour and 35-40 million passengers annually. Photo 3: Gatwick required the ‘most advanced text-to-speech system, including multi-lingual capabilities’ available. Products4Automation (P4A) is a specialist supplier of new and innovative software and hardware solutions to the UK market. Product ranges available from P4A include the latest touch-screen HMI's and flat panel PCs, SCADA software and plug-ins, a wide range of SCADA enabled hardware, Alarm plug-in software for large automation systems, and a full range of Production Intelligence software solutions.